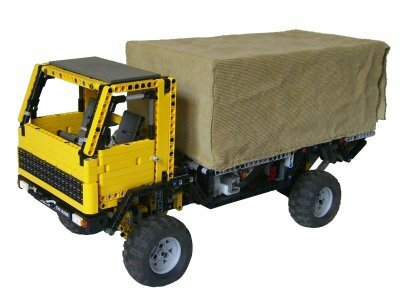 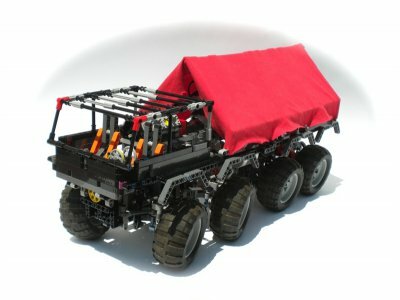 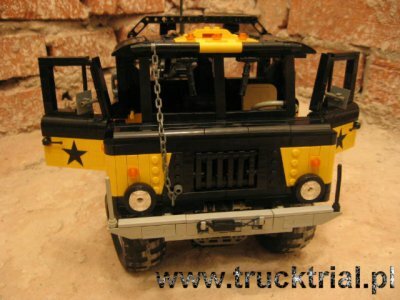 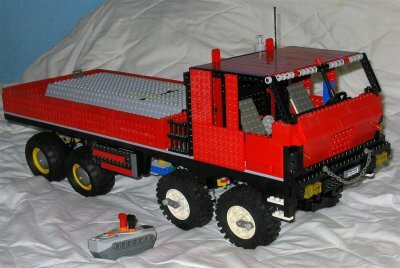 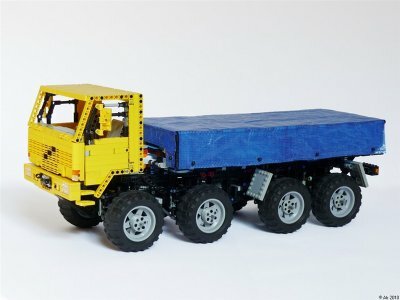 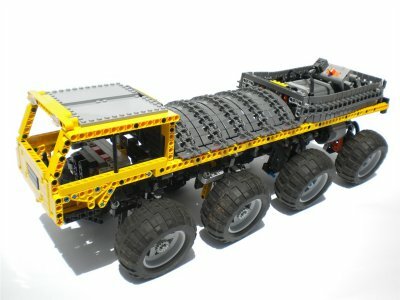 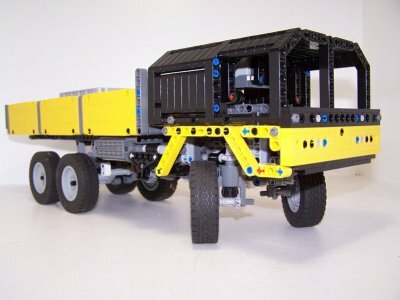 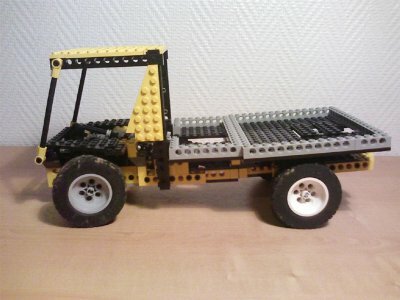 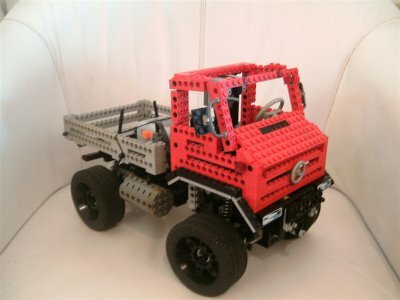 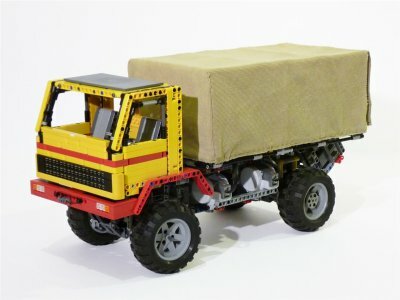 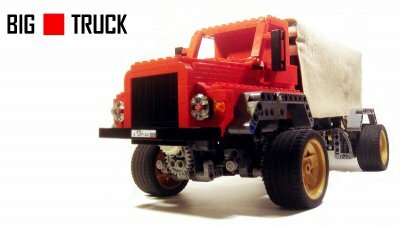 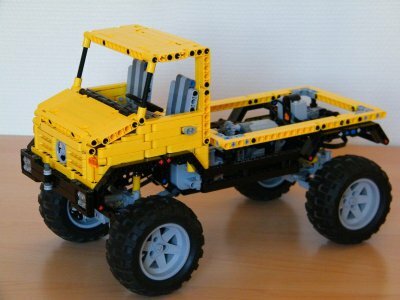 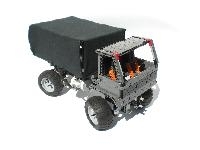 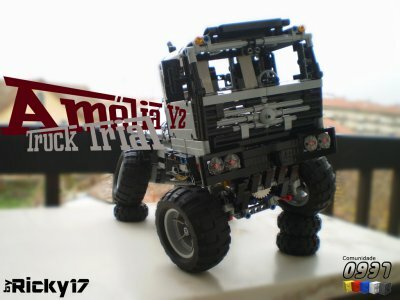 Welcome on Brick Truck Trial.com ! 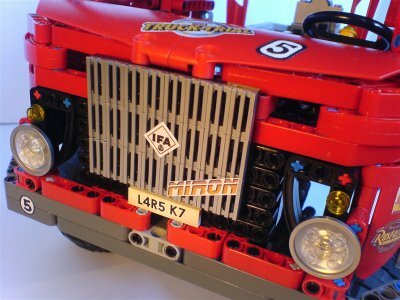 As a member, you can enrich the website by writing articles. 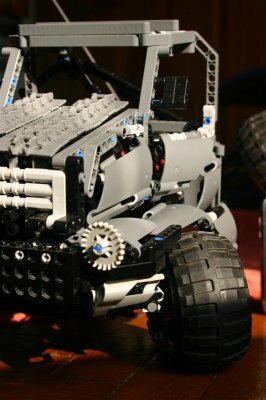 Actually, it is the aim of this website: based on spip, a serious Content Management System,it allows its members to add/modify online content. 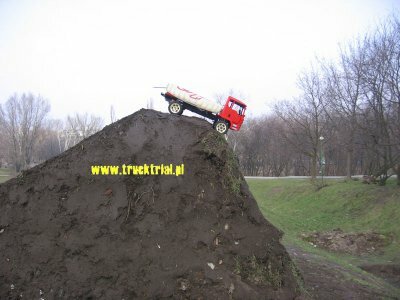 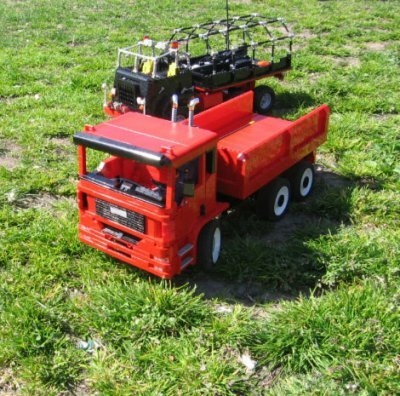 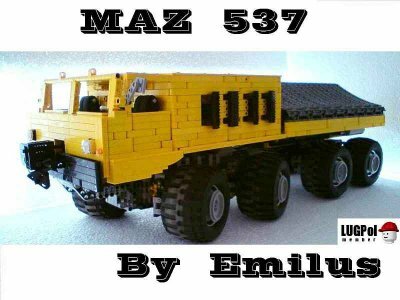 You can write new articles, about your Trucks, your ideas or to present your incoming meetings. 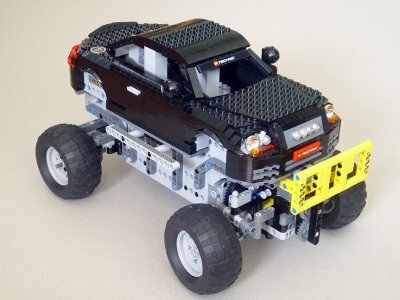 You can also modify an existing article, to improve its accuracy, or to add details. 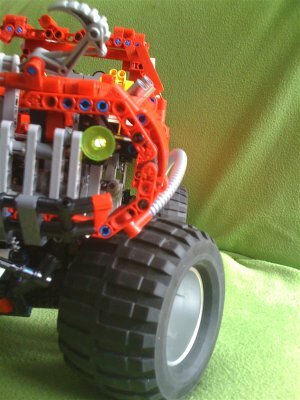 To do so, simply ask the author of the article in the private area. 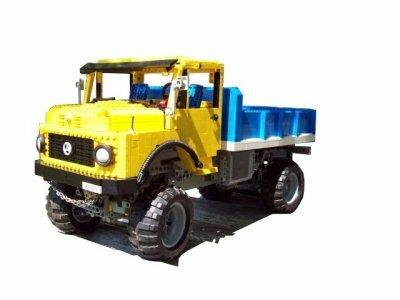 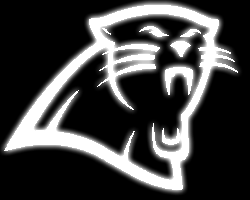 If it is your first time here, and you would like to know a little bit more about the website, I invite you to read the articles situated in the About section. 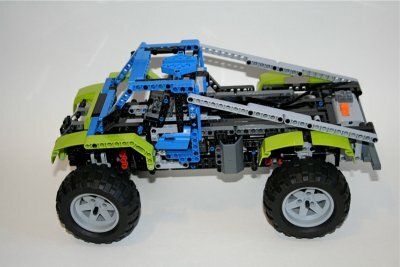 The contents displayed on this website are the responsibility of their authors. 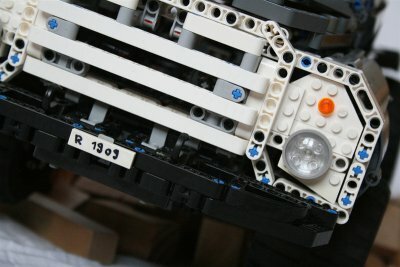 Use the contact form on their author page to contact them (if present). 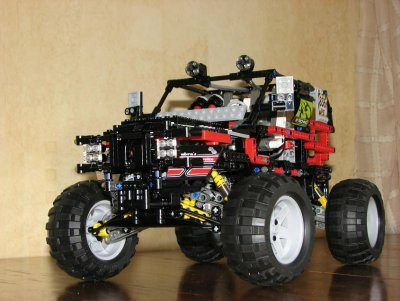 Please keep in mind that the website has been designed by a non-professional web-addict. 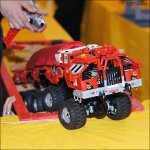 For any question, comment, idea, suggestion ... about the website's functionning, use the contact form at the bottom of this page. 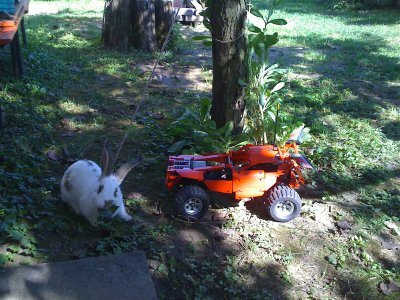 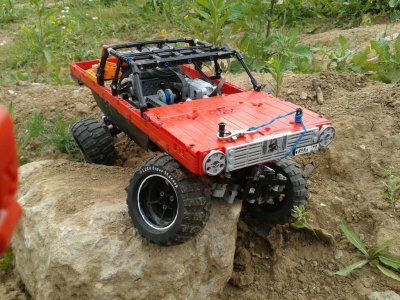 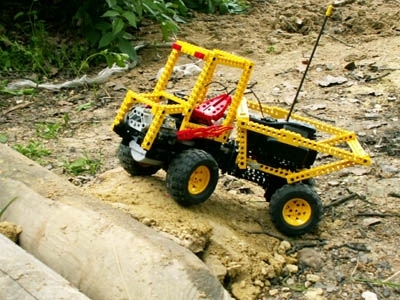 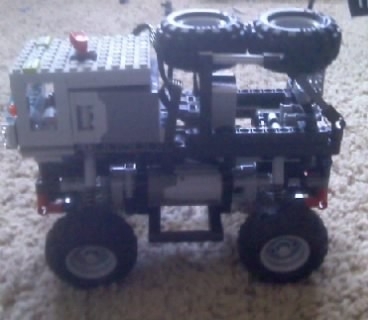 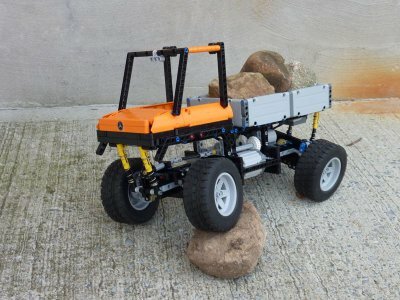 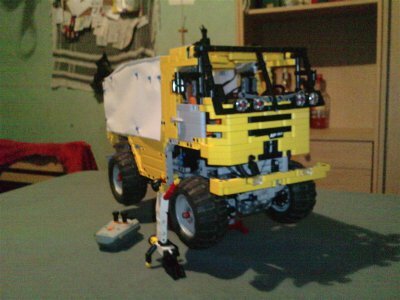 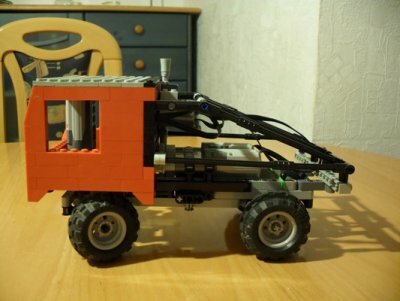 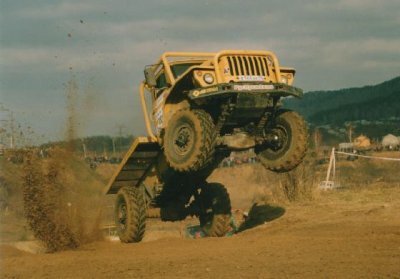 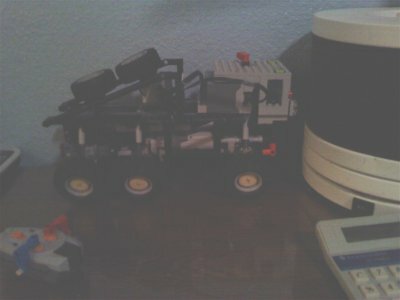 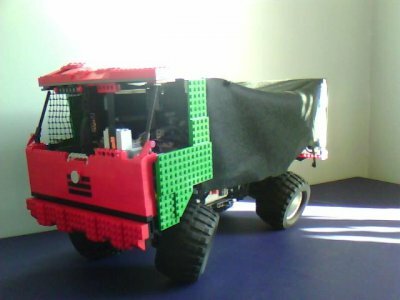 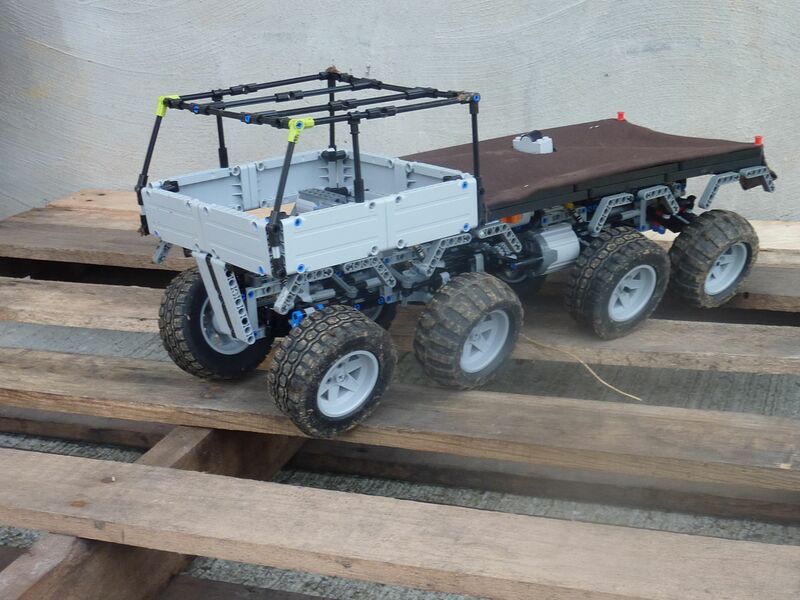 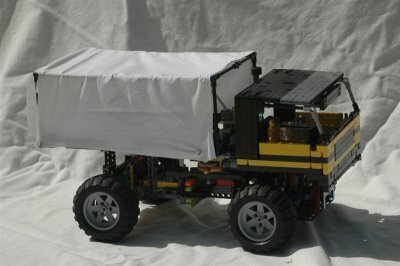 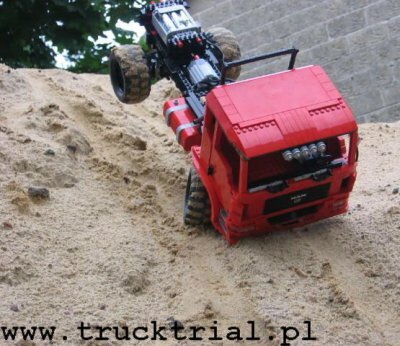 Built with old 4.5v engines, this trial truck is not very powerful, but it can climb a certain angle. 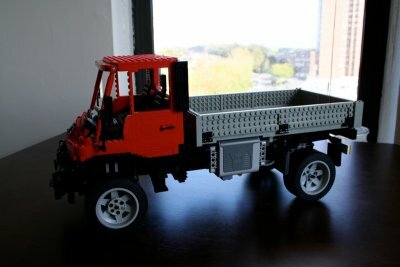 Another truck built by Thirdwigg. 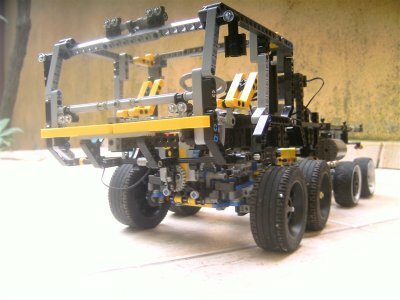 Much more information at Thirdwigg.com. 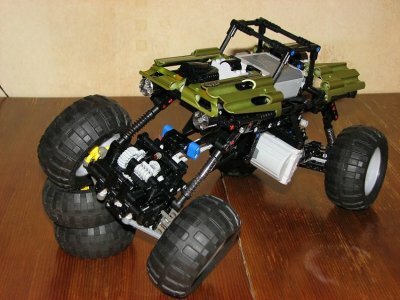 Model is based on Waler’s design, with a new suspension set up, an three speed transmission, and a new body. 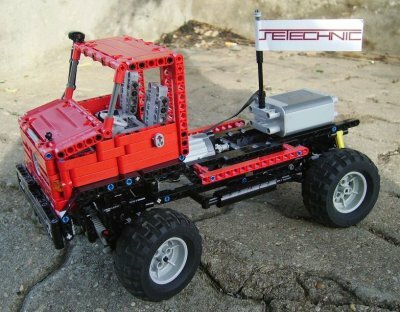 More then 15 models have participated in the LTT race in Moscow this September. 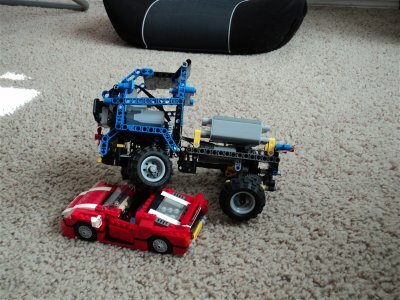 nick : do you have plans for this? 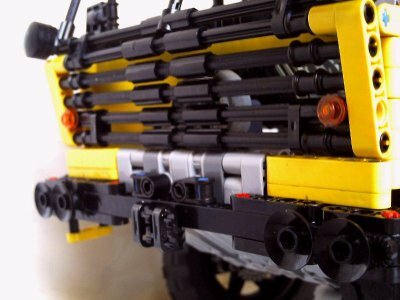 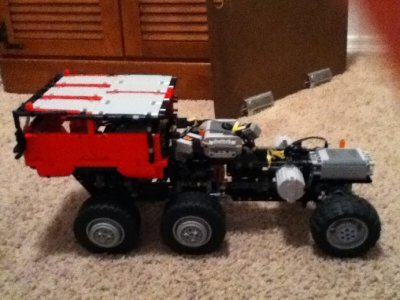 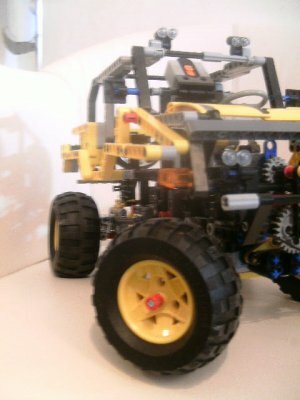 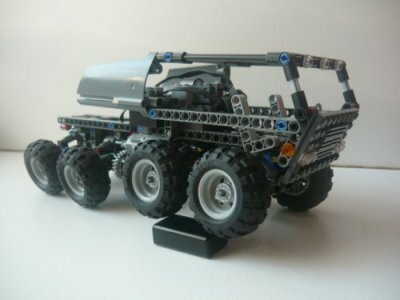 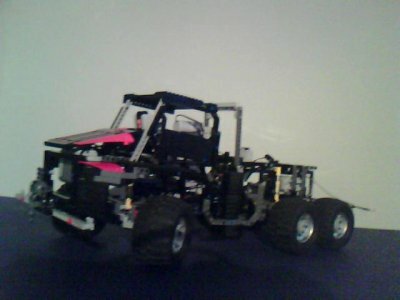 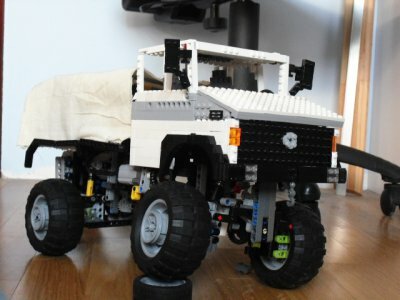 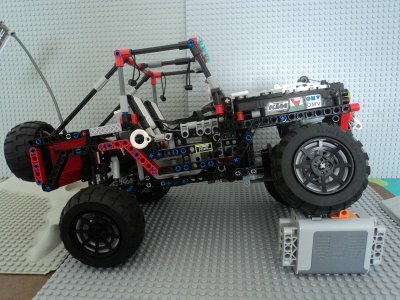 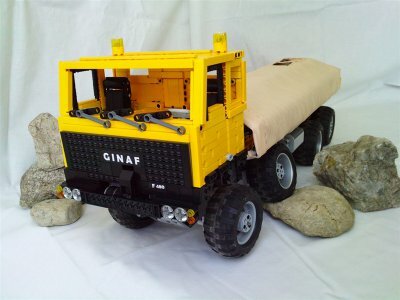 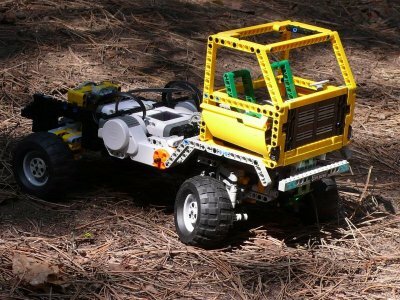 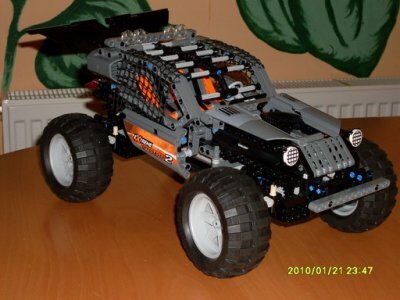 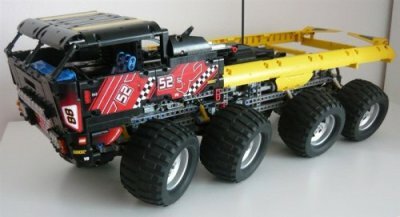 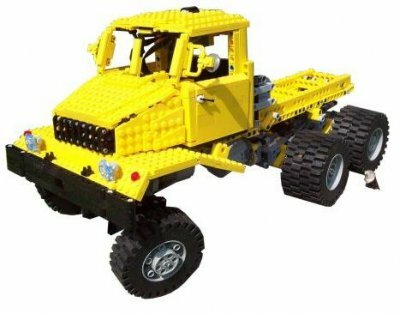 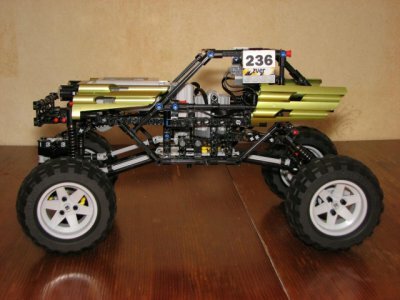 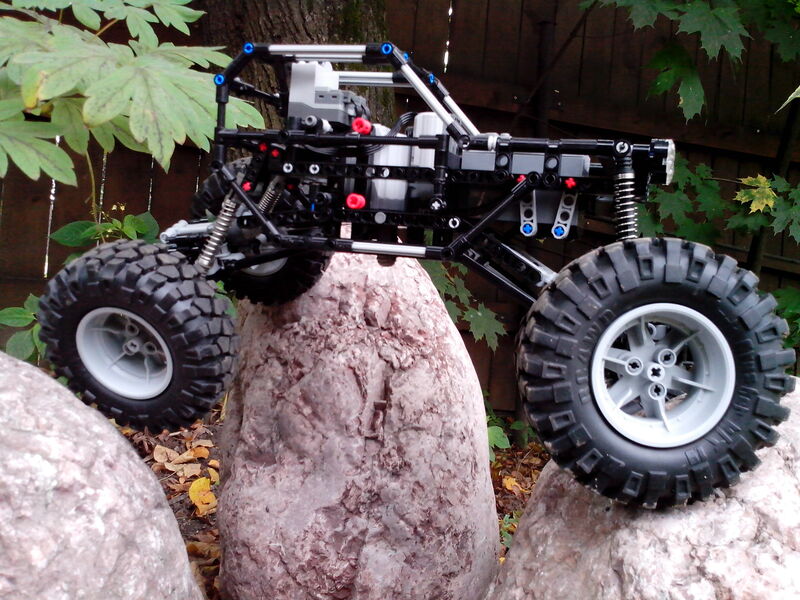 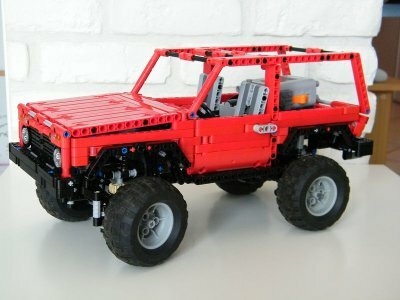 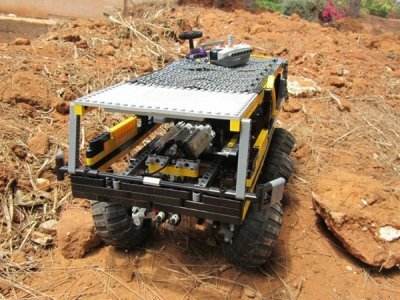 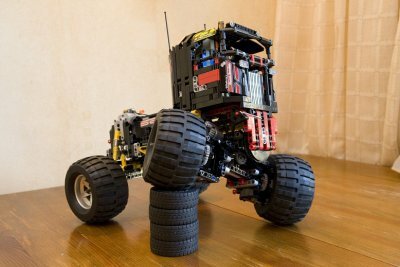 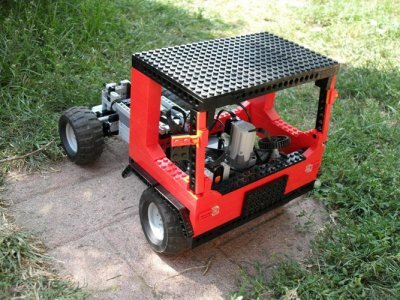 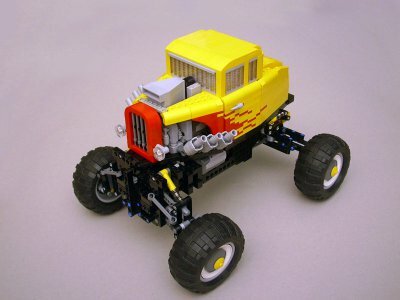 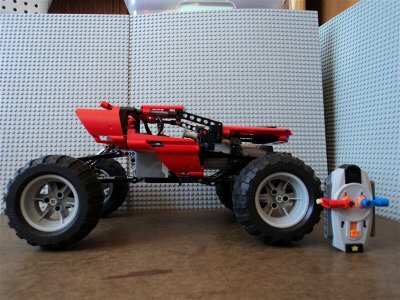 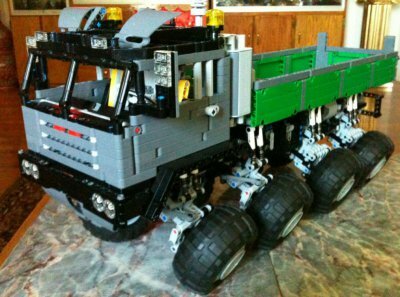 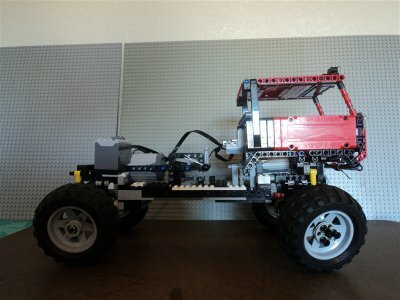 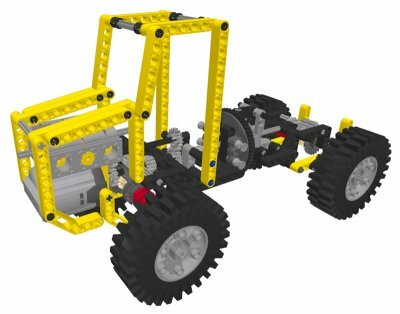 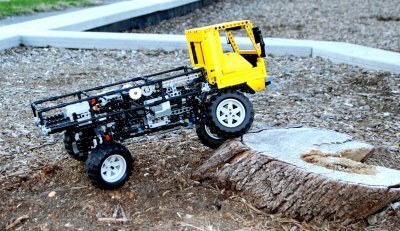 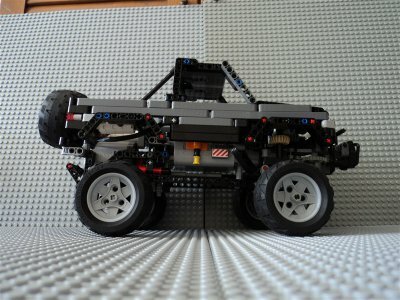 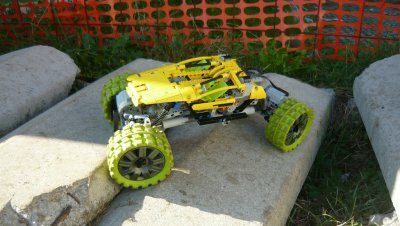 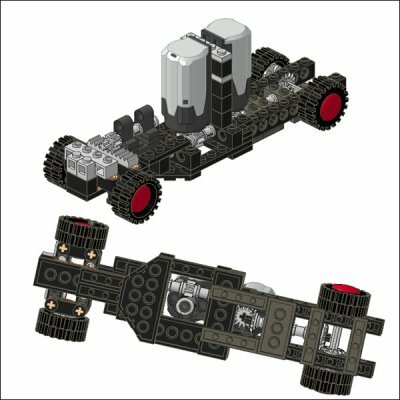 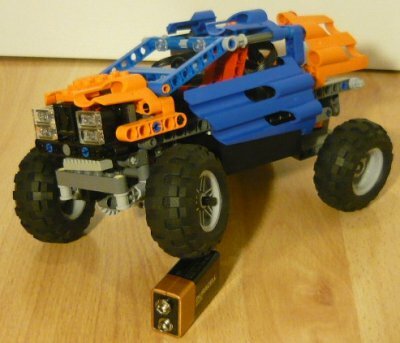 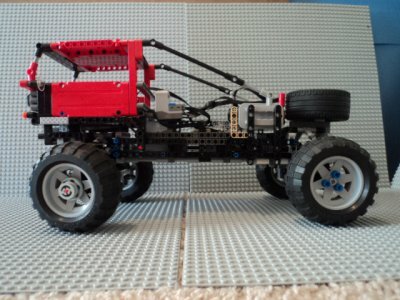 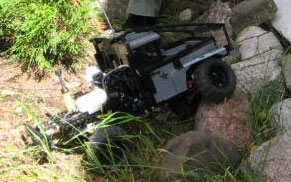 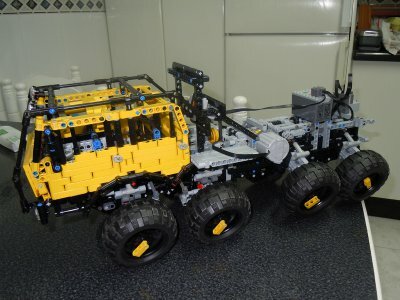 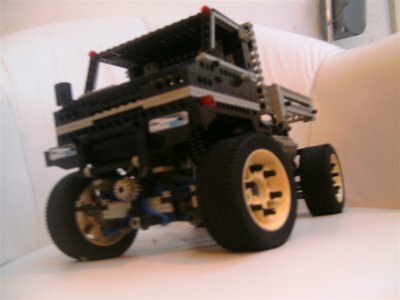 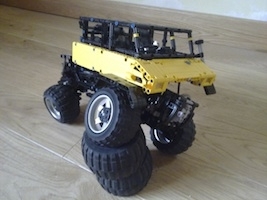 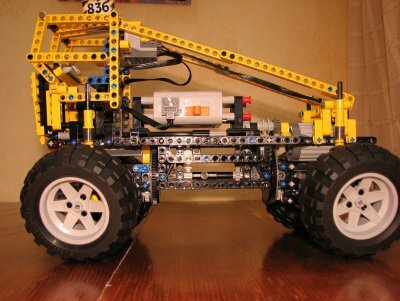 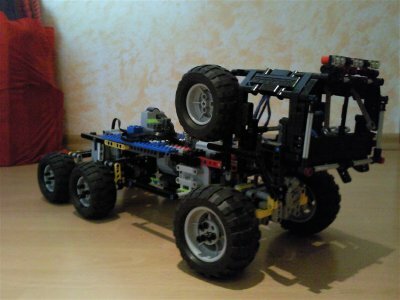 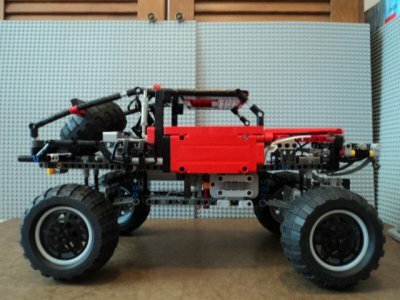 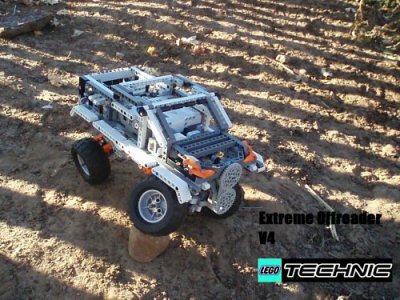 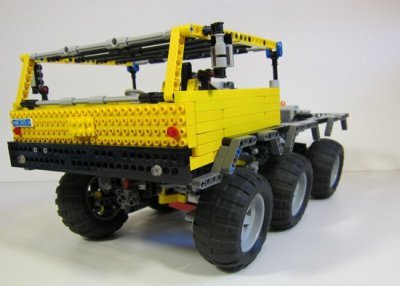 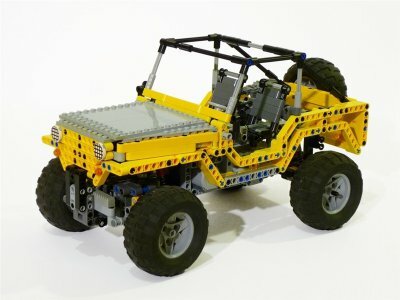 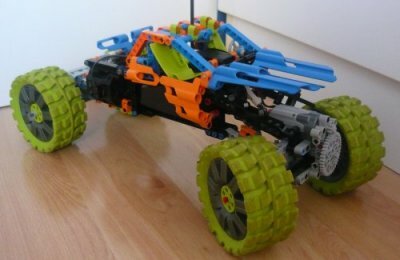 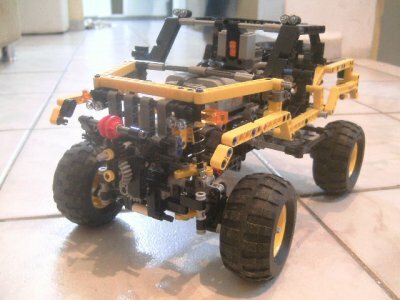 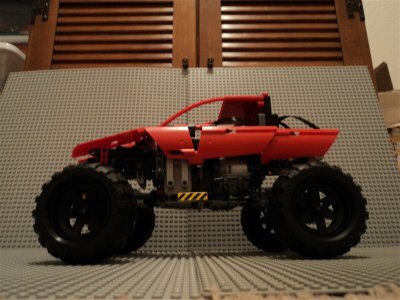 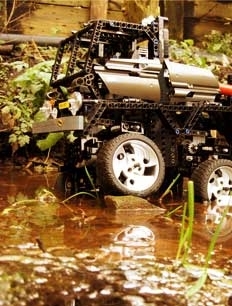 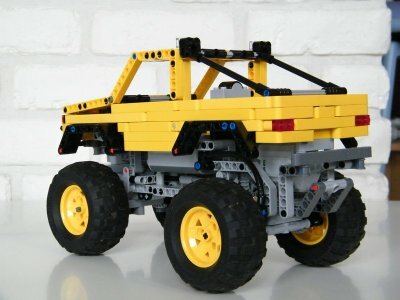 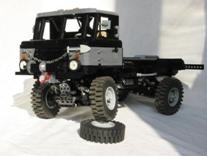 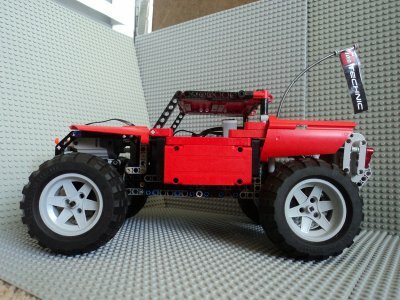 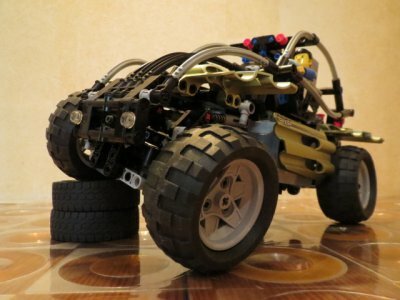 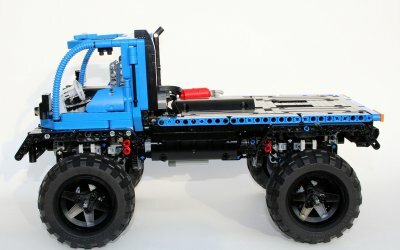 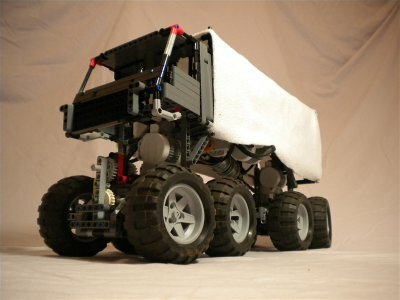 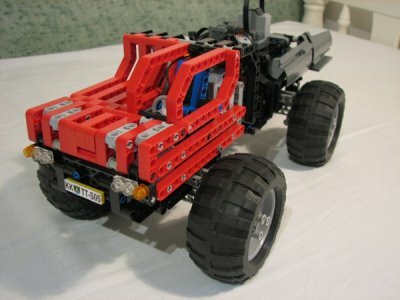 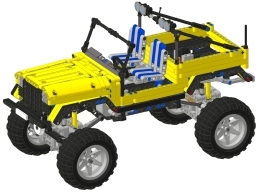 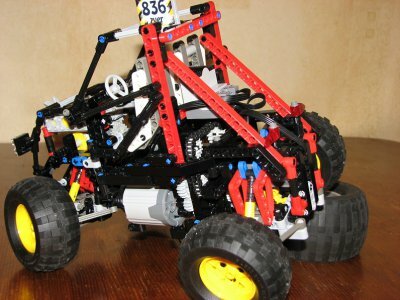 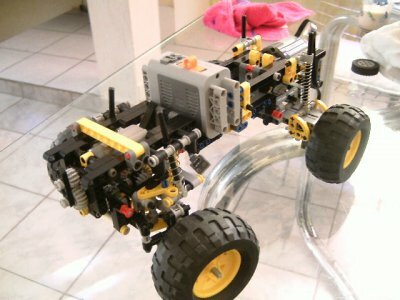 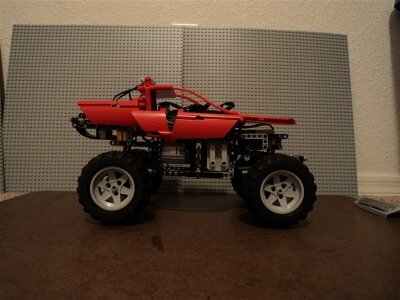 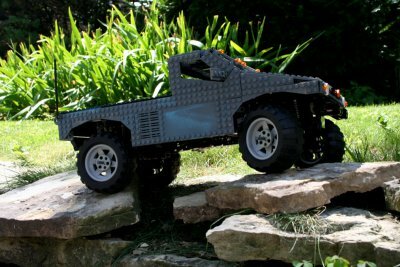 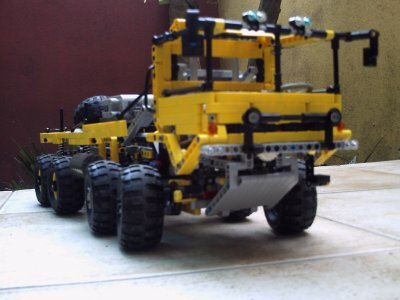 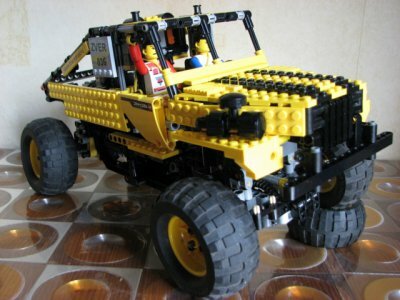 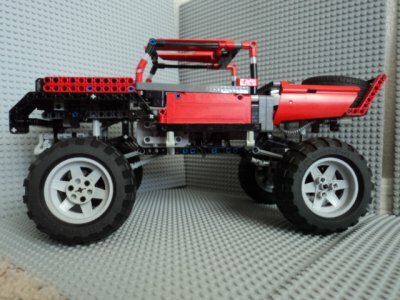 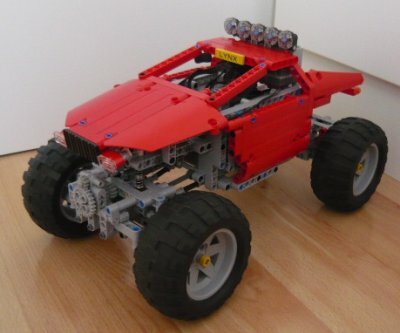 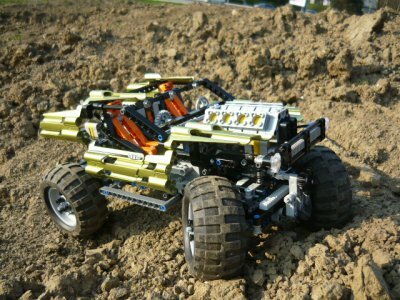 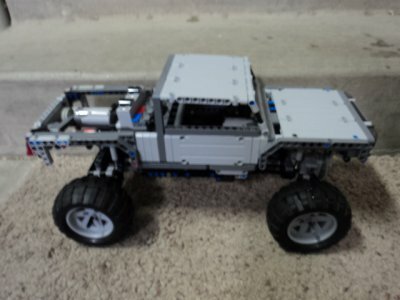 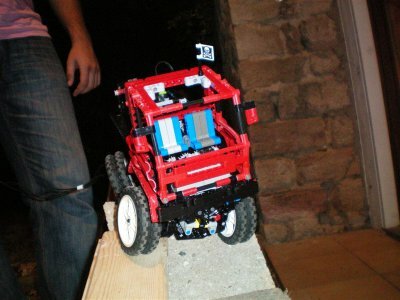 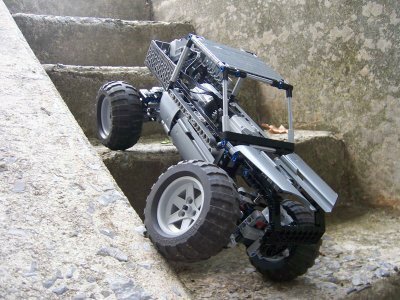 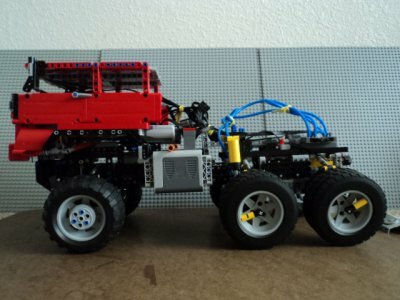 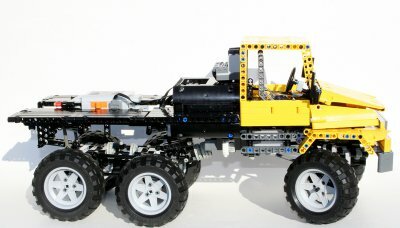 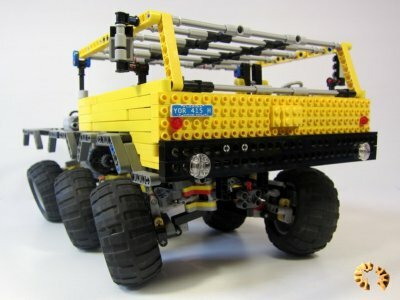 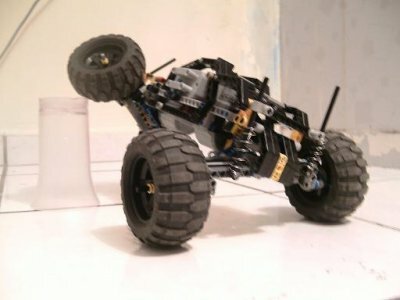 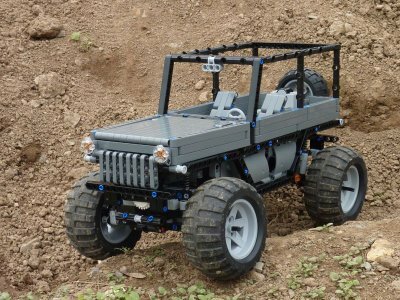 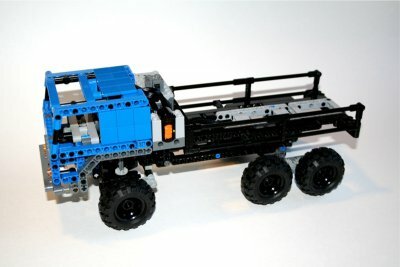 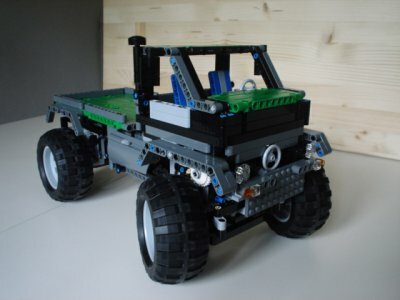 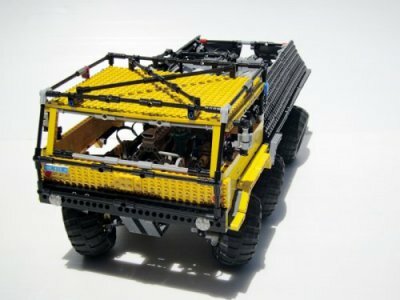 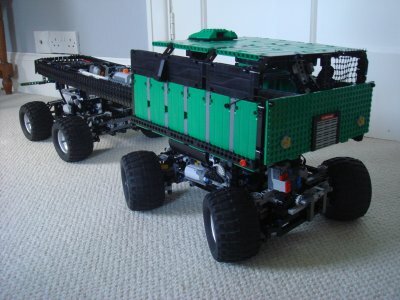 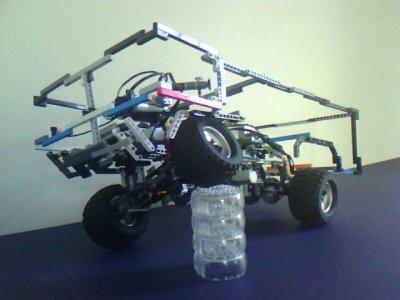 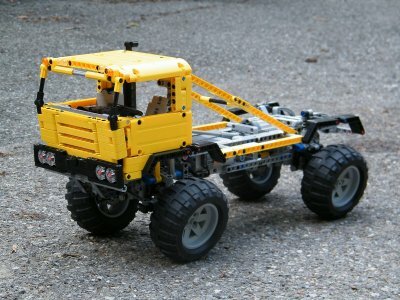 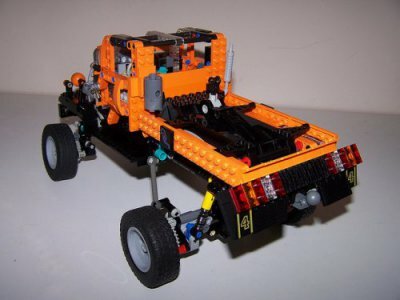 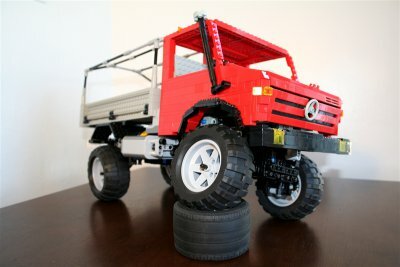 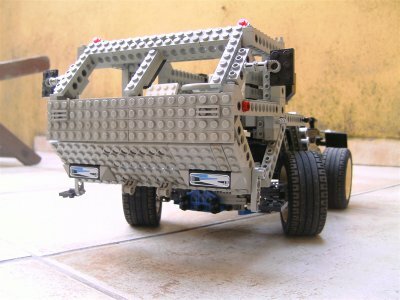 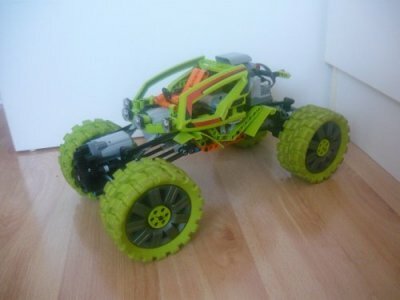 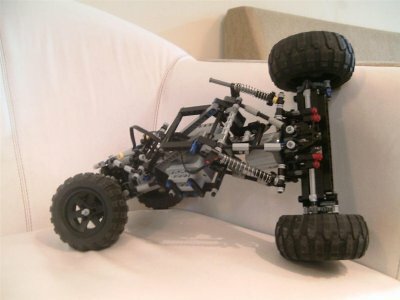 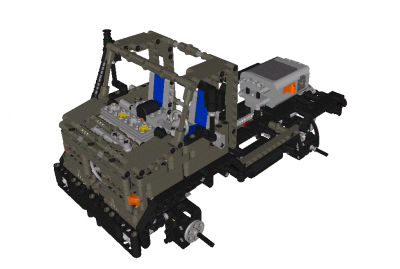 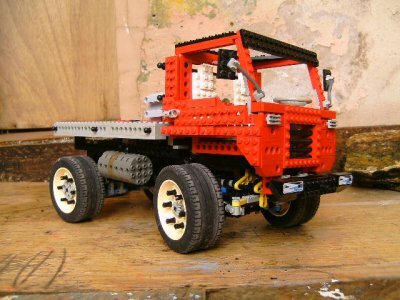 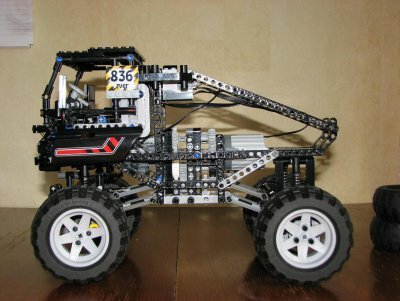 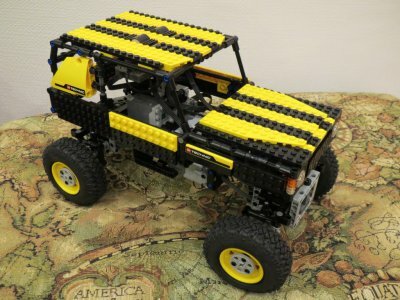 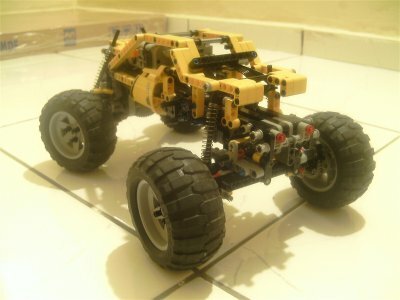 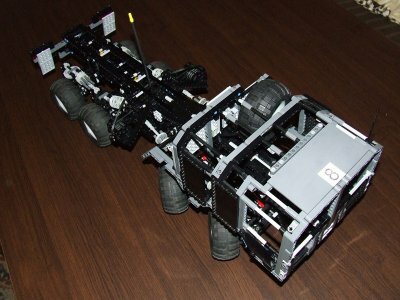 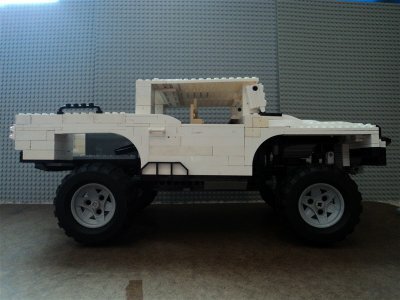 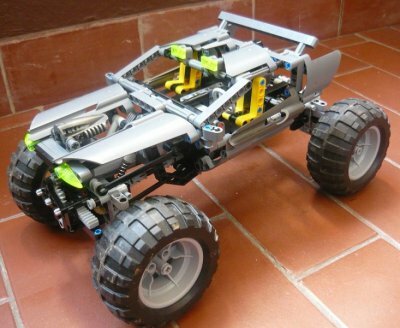 AmericanLego : why did you go with independent suspension?